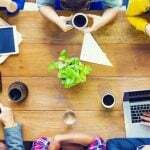 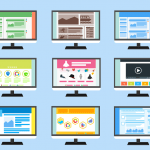 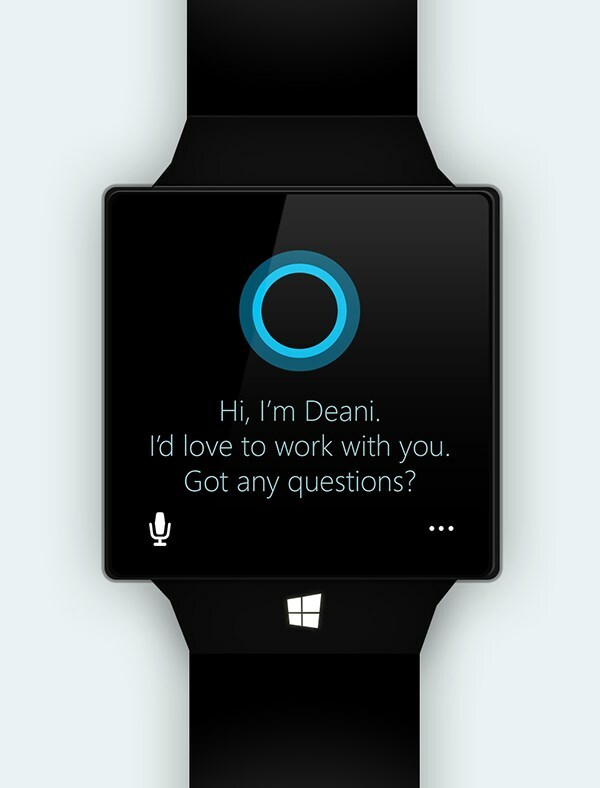 Microsoft recently announced Windows 10 which will work across devices of all sizes, be it tablet, smartphone or the good old desktop PC. 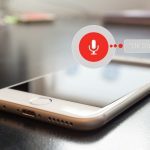 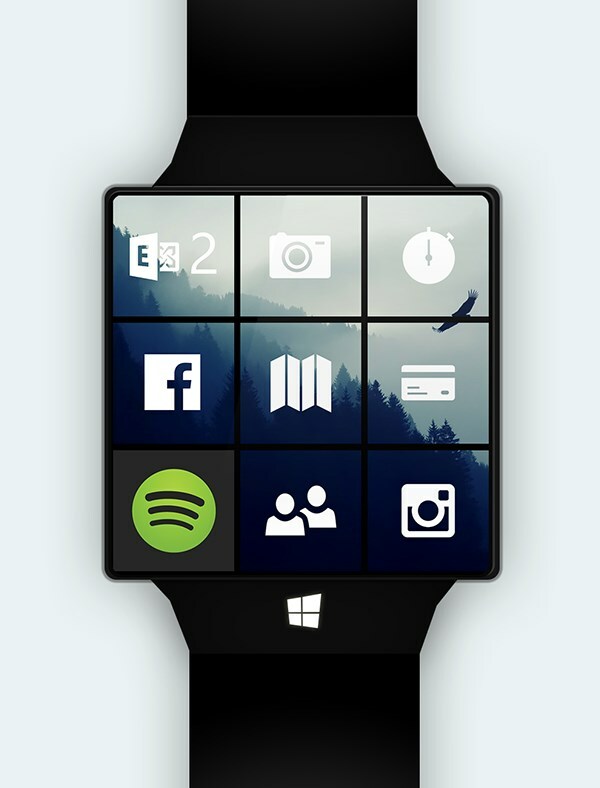 While Microsoft already has a Microsoft Band, many are still expecting Microsoft to announce an Official Smartwatch which will be powered by Windows 10 and would provide features much more than the current band. 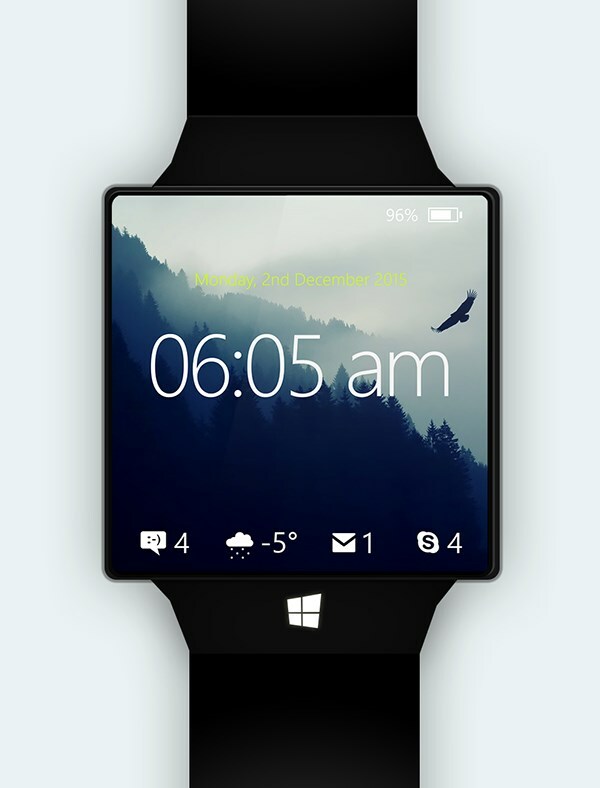 Until we hear any official announcement from Microsoft about their plans of releasing a Smartwatch, designers across the globe have taken the initiative to give shape to the Microsoft Smartwatch through their Concept designs. 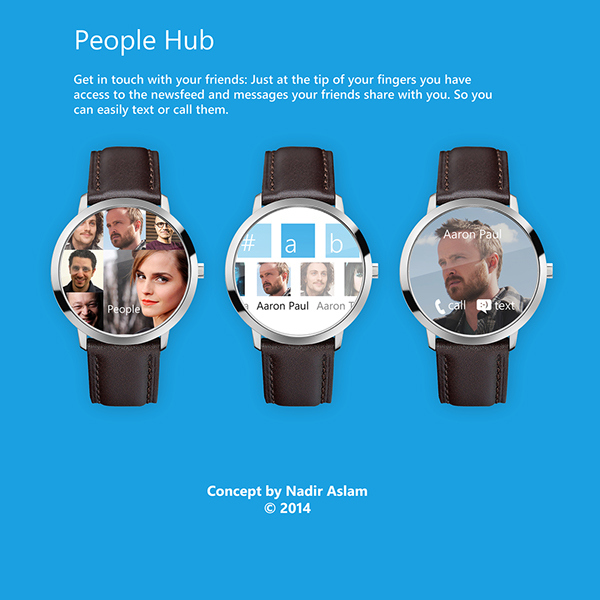 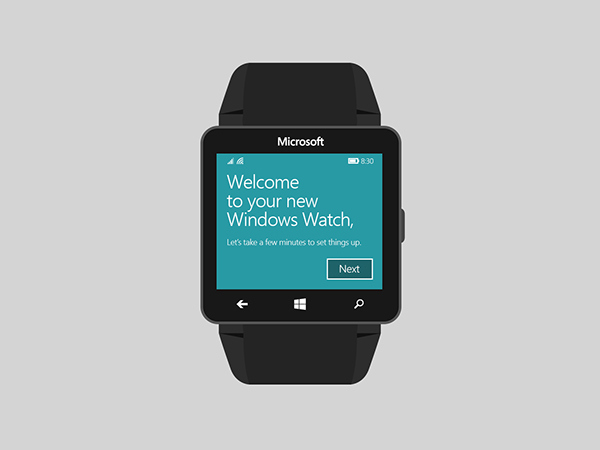 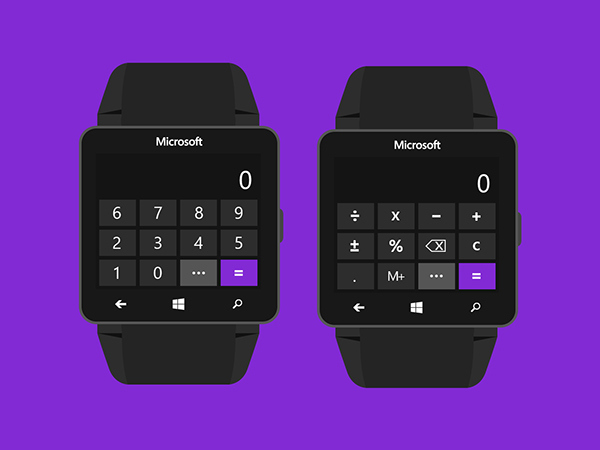 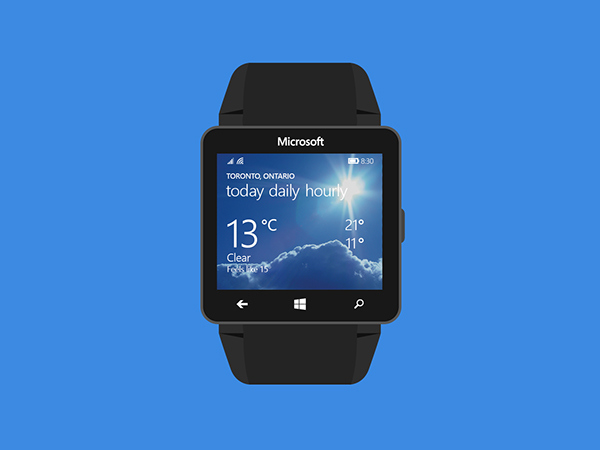 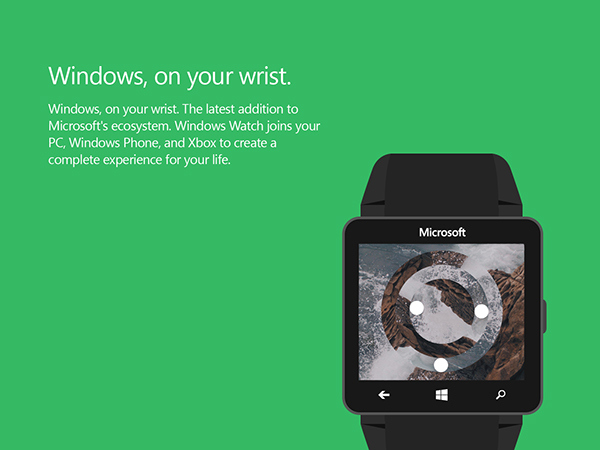 In this post we bring together such great concepts proposed by designers for the Microsoft Watch powered by Windows 10. 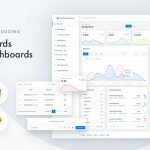 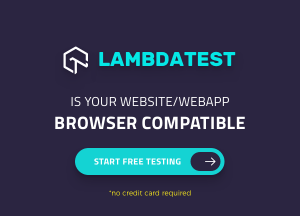 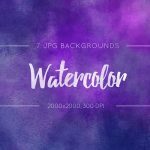 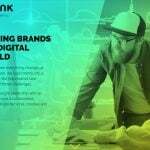 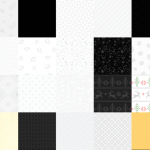 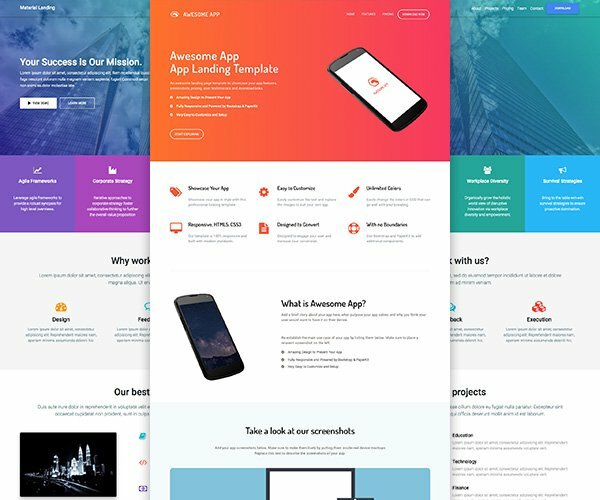 Have a look at their detailed designs and don’t forget to visit the actual design showcase (linked with each title) to know more about the concept. 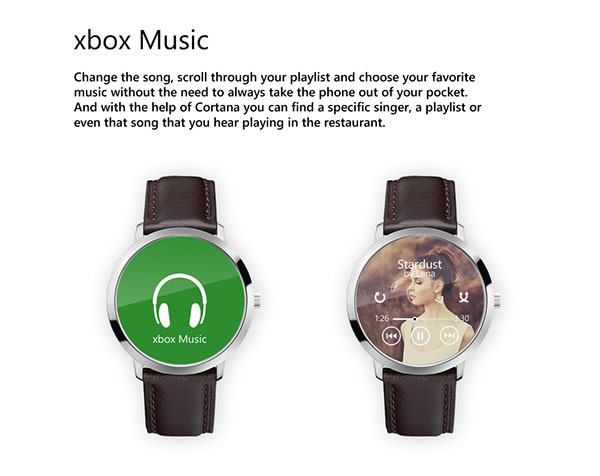 Most of these Microsoft Smartwatch concept designs are very descriptive and provide details of features expected/desired such as Cortana Intergration, Voice call support, e-mail syncing, Music play, health monitoring, app support, and ofcourse the display of time. 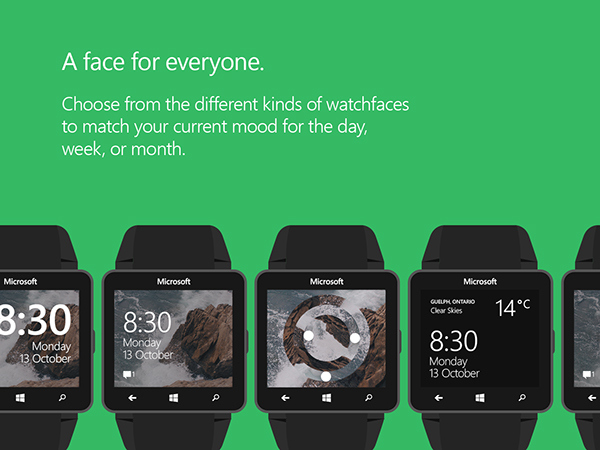 Which of these concept designs do you like the most? 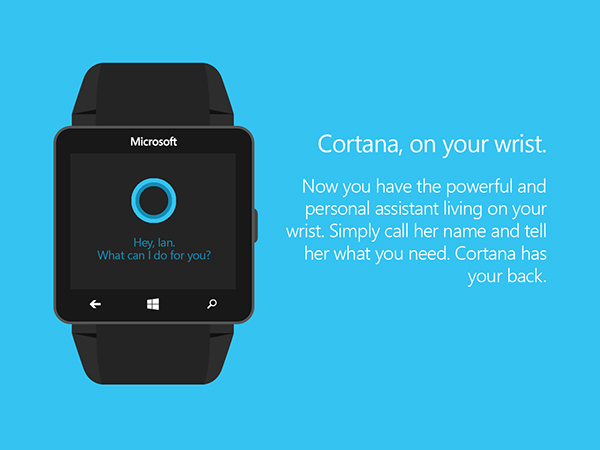 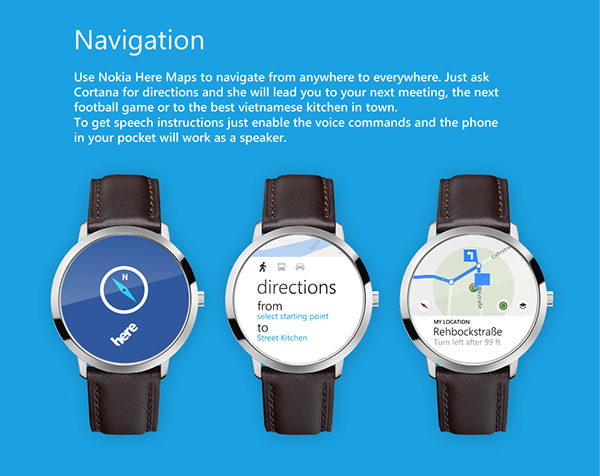 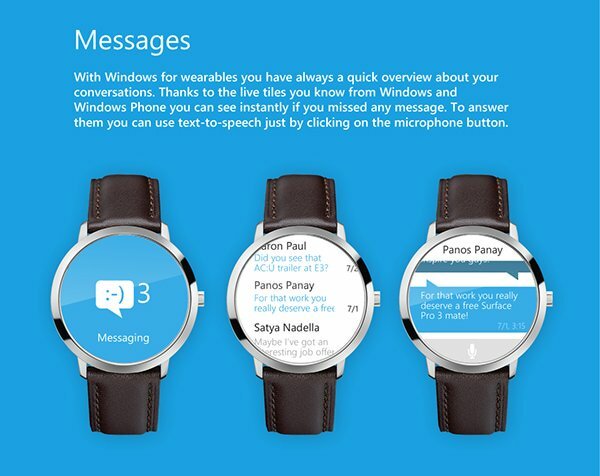 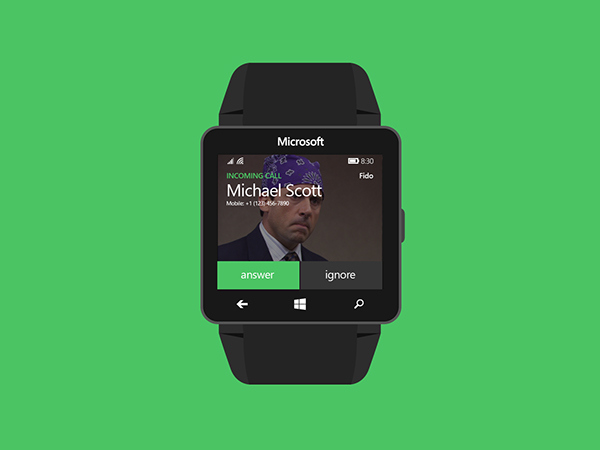 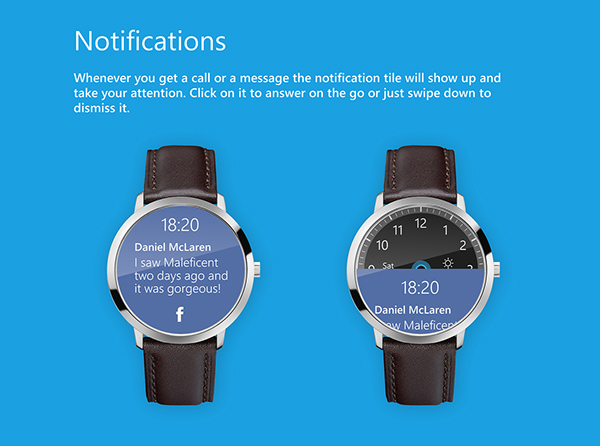 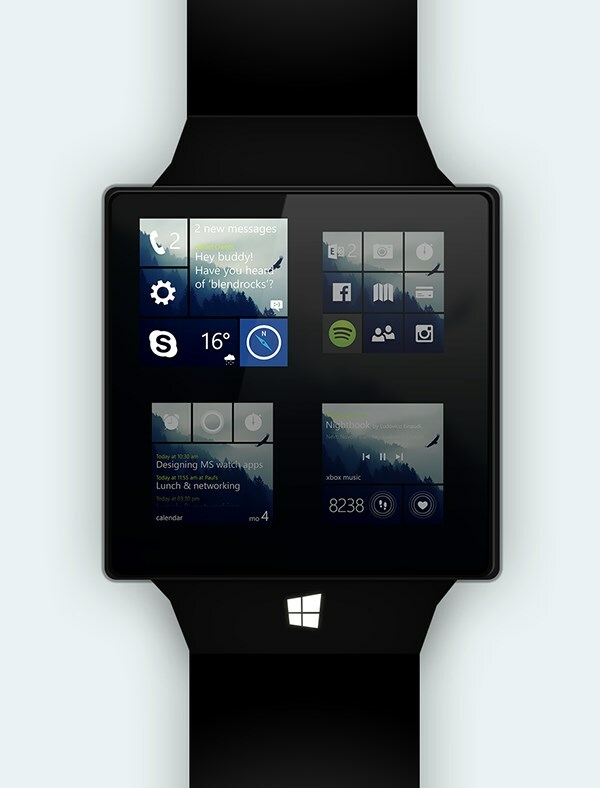 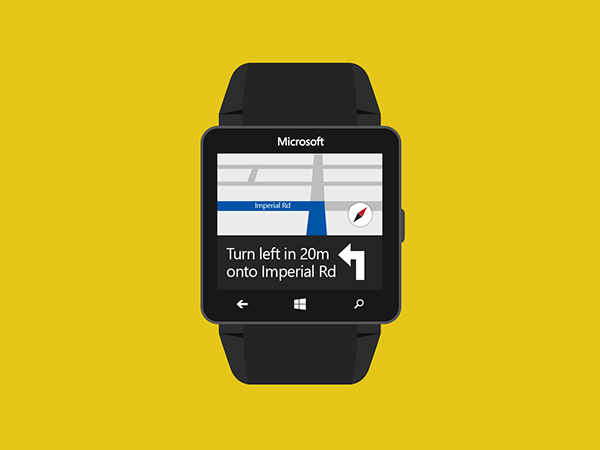 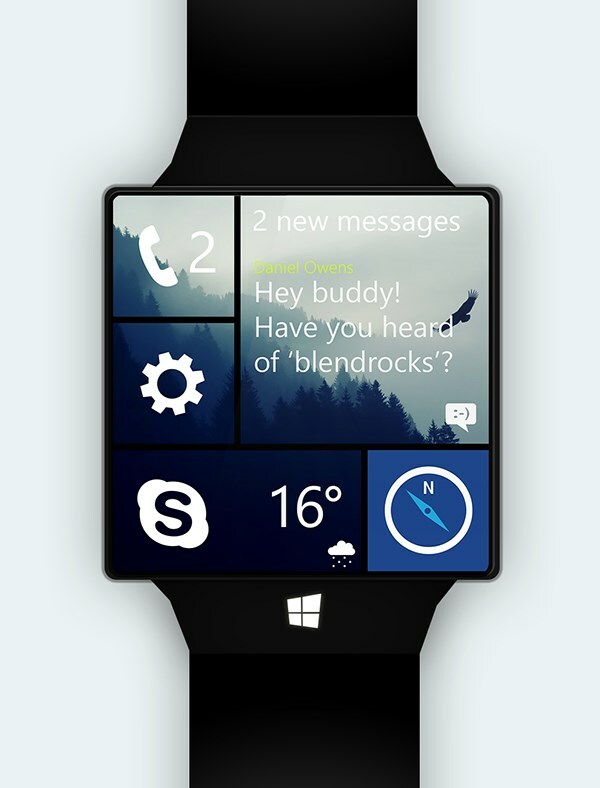 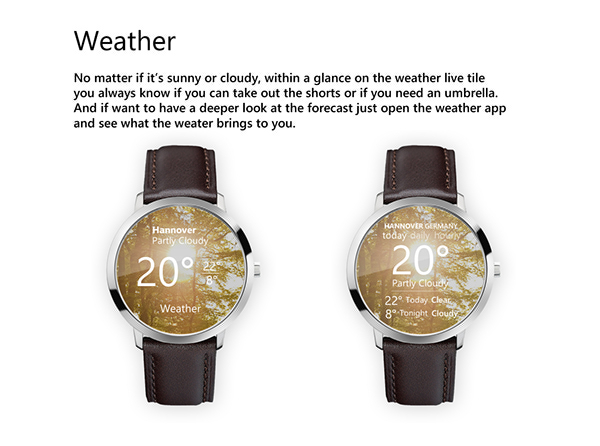 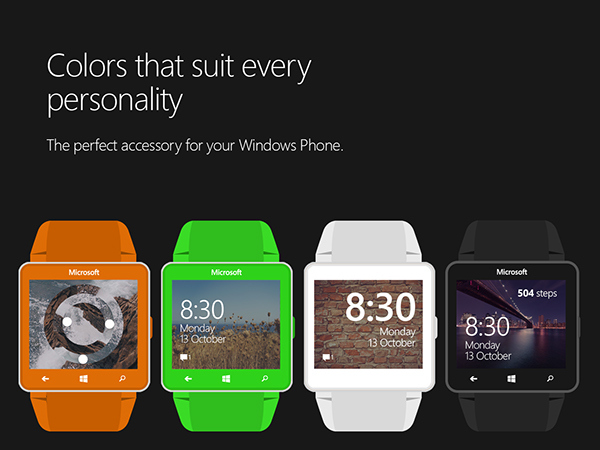 Are you waiting for a Microsoft Smartwatch which will offer these extensive features as seen here? 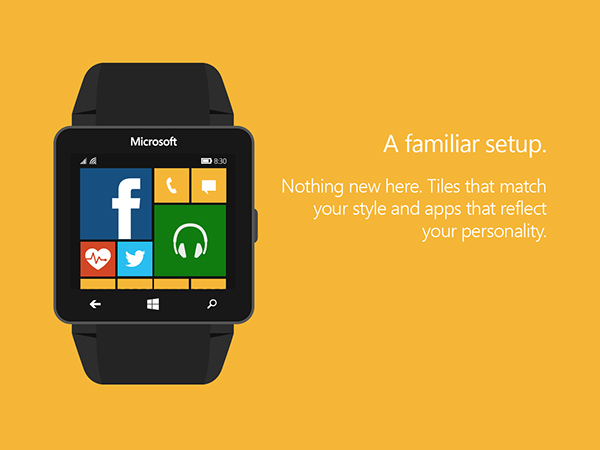 Voice your opinion in the comments below.